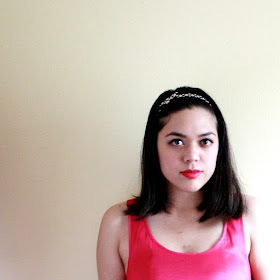 I just wanted to share the clothing items I won from Sincerely Sweet Boutique. They had this awesome Halloween costume contest, where bloggers were invited to submit their costume idea using three or less pieces from their store. 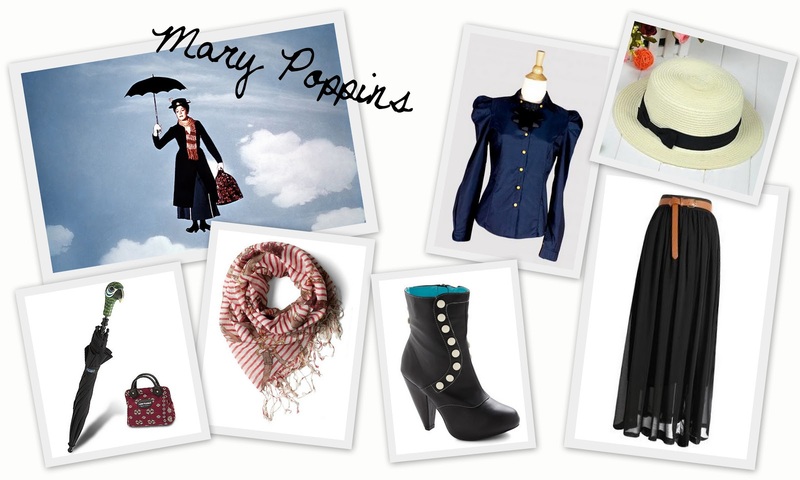 My costume idea was Mary Poppins (a.k.a. the best nanny ever), and I was so happy to be chosen as one of the winners! These items make the perfect modern Mary Poppins when styled with a black umbrella and button booties. Plus, I'll get to use them long after Halloween. Yay!